Whitetail DeerTake the Whitetail Quiz! Whitetail hunters and wannabe wildlife biologists: It's time to test yourself. 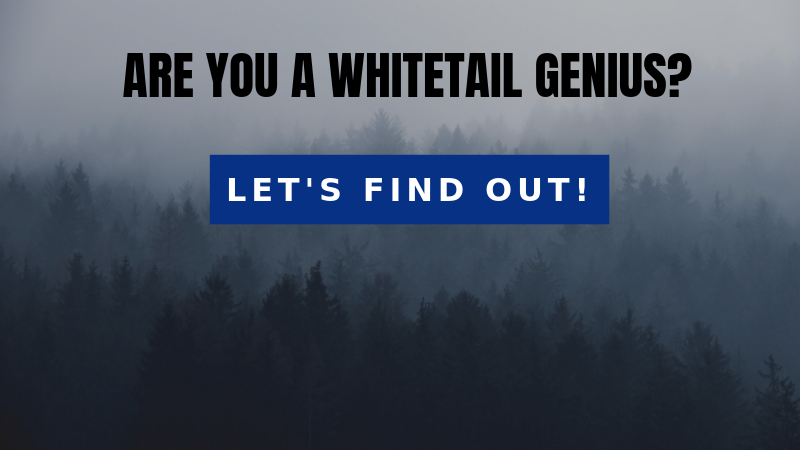 Take the quiz and find out how you rank among whitetail geniuses.